If you’re looking to upgrade your home with unique beauty, warmth and character, then hand scraped wood flooring is your best option! The surface texture of hand scraped wood (also known as hand sculptured wood) brings out the wood floor’s natural aesthetic beauty and creates a classic, timeless atmosphere of warmth and character. With varying patterns from plank to plank, your home will stand out and be the welcoming space you will want to come home to! 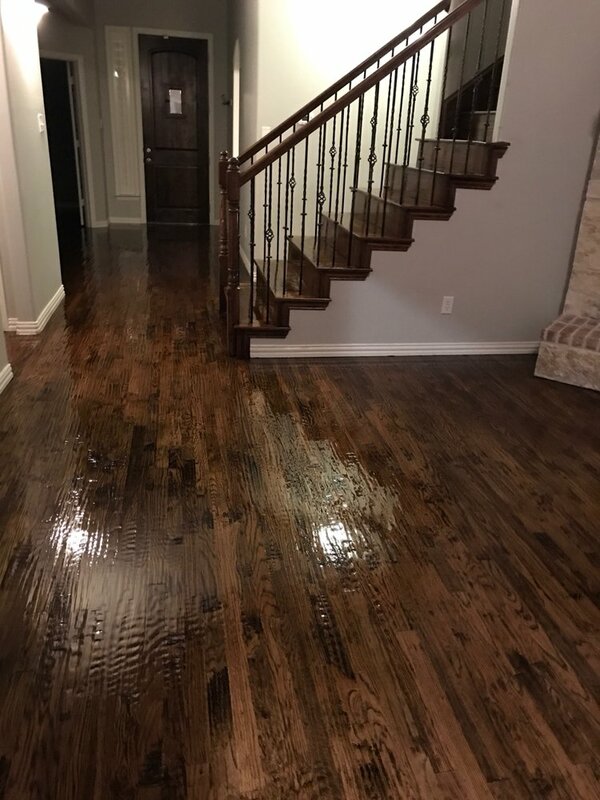 At GC Flooring Pros, we will assist you throughout the entire process of selection (from our numerous styles, species and colors), installation and provide you with the tools to care for your hand scraped wood floors so they maintain their beauty and life for years to come. Contact us today for your free in-home consultation. Let’s get started on that upgrade today!